There’s no question that moving to a new country can be challenging. When Rodrigo Meirelles De Oliveira first came to Douglas, he missed his home in Brazil. But after taking part in a new student orientation, he realized what he needed to do—get involved. 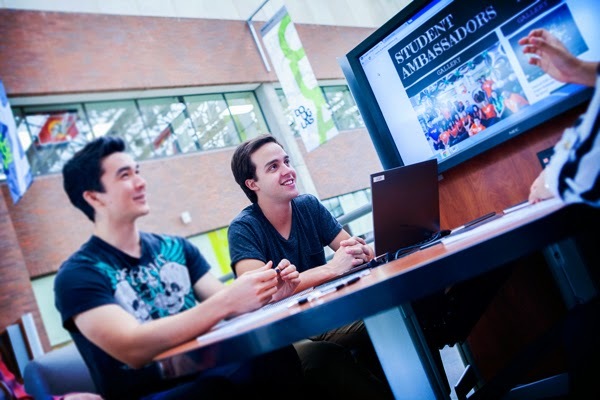 Learn more about the Commerce and Business Administration programs on the Douglas College website.